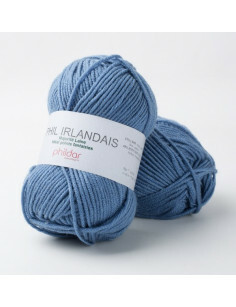 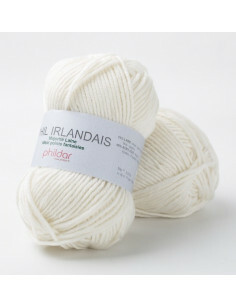 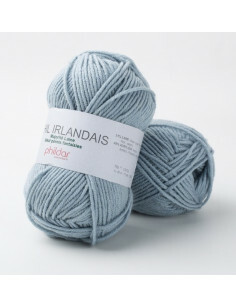 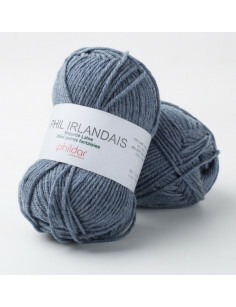 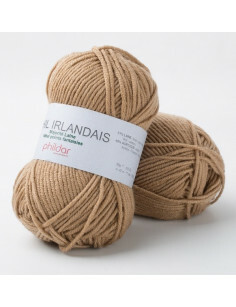 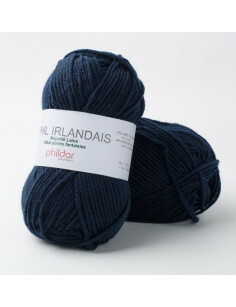 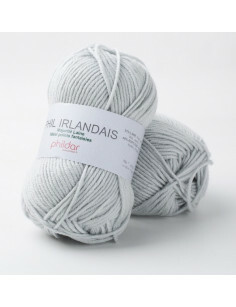 Knitting wool Phildar Phil Irlandais is a classic knitting yarn for the whole family. 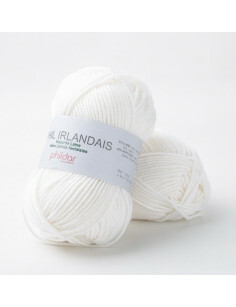 This knitting wool differs from other basic yarns with its specific twist (twisted yarn). 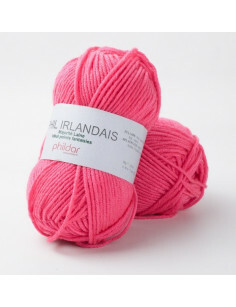 This makes it the perfect knitting yarn for making all kinds of beautiful stitches.